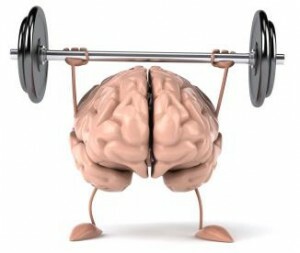 So how can we improve brain fitness? Although there is no specific prescription that should be followed by everyone, experts do give us an essential guide to brain optimization. Exercise regularly. 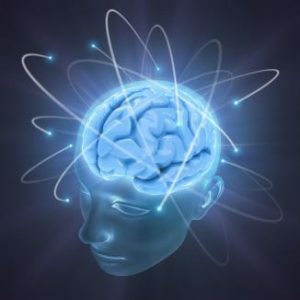 Amongst the hundreds of benefits or working out, there is one more; brain cell generation. 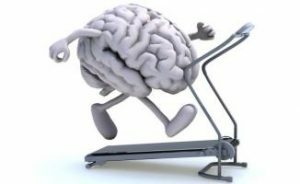 Any kind of exercise, especially jogging, biking, lifting weights, jumping rope or aerobics, can increase the brain’s volume in its frontal and temporal areas. These areas are responsible for executive control such as planning and working memory. Meditate and manage stress. Any form of anxiety and stress is mostly bad for you and your brain. Through meditation you can significantly lower levels of both stress and anxiety and get a brain boost in the process. Why don’t you try some Kirtan Kriya ? A very beneficial and well known type of meditation that takes just 12 minutes a day and has been proven to enhance health, and diminish symptoms of depression. Chronic added sugar consumption is indeed very bad for our general health and brain, leading to problems such as depression, obesity, and lack of stimulation to our brain. Everything is moderation is not a problem and that goes for coffee also. Some studies have shown that coffee consumption lowers the risk of developing dementia later on in life and significantly reduce the risk of Parkinson’s disease. Make sleep a priority. It is no wonder that ‘sleep’ made it to this list; what is remarkable, though, is how many people underestimate its necessity. The National Institute of Neurological Disorders and Stroke (NINDS), emphasises the fact that not only sleep is vital for our nervous system to work properly, but also allows for growth and repair.